We are here to help! Please call (832) 497-1000 or connect with us using the form below. Please click here for location map and hours of operation. Please be advised that in order to keep our overhead low, and provide a personalized, hassle-free experience, we do not staff our dealership with numerous sales people. Therefore, an appointment is requested for all vehicle previews and test drives. 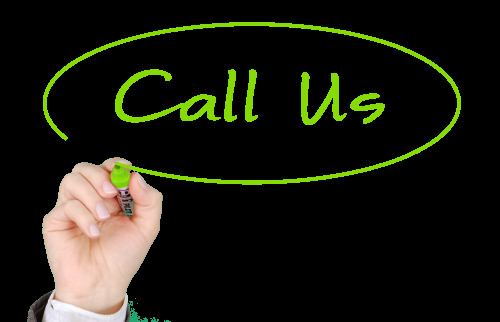 Please contact us via phone or email to make an appointment today for your personalized experience. Your understanding is appreciated.